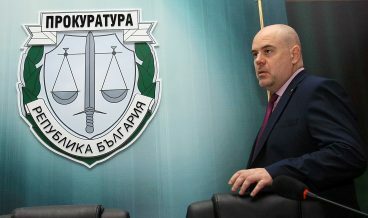 “Tests of a Finnish laboratory show that there are no substances found on the list of the Chemical Weapons Convention when Emilian Gebrev was poisoned”, said Chief Prosecutor Sotir Tsatsarov after a meeting with Prime Minister Boyko Borissov on the case of Gebrev. The Prime Minister met this morning with British Ambassador Emma Hopkins, Interior Minister Mladen Marinov and the Chief Prosecutor regarding the information that one of the people involved in the case of Skripal was in Bulgaria at the time when the businessman Emilian Gebrev was poisoned. “On April 28th, 2015, Emilian Gebrev felt bad after dinner with his partners from abroad, and then he was taken to Military Medical Academy (MMA) for treatment. On April 29th and 30th, 2015, a director of his company, who was originally taken to “Tokuda” hospital and then treated to “Pirogov” hospital, felt the same way as Gebrev. 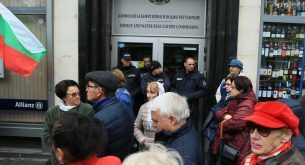 On October 1st, 2015, the Sofia City Prosecutor’s Office filed a murder charge and the investigation was set to the Metropolitan Directorate of the Interior. On May 4th, 2015, Gebrev’s son was admitted to a MMA with similar symptoms. 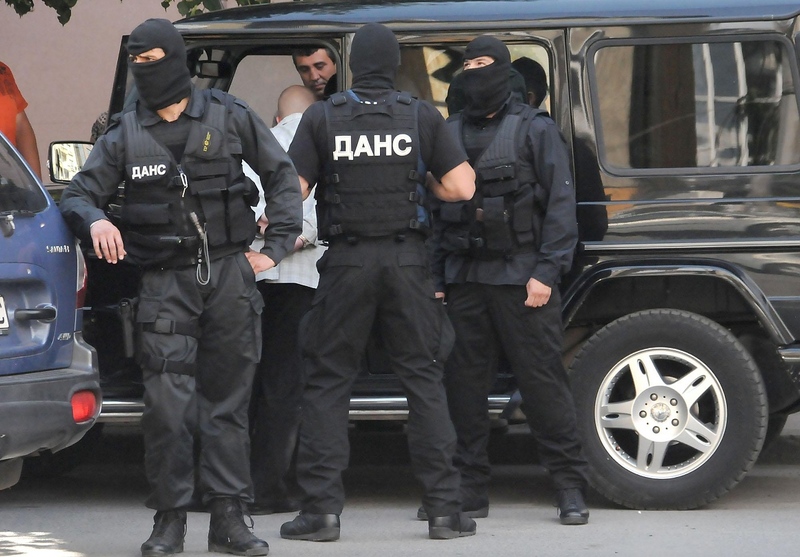 During the pre-trial proceedings many activities were carried out – searches and tests of traces of chemical substances, vehicle inspections, offices of “Emco” Company and others”, Tsatsarov explained. 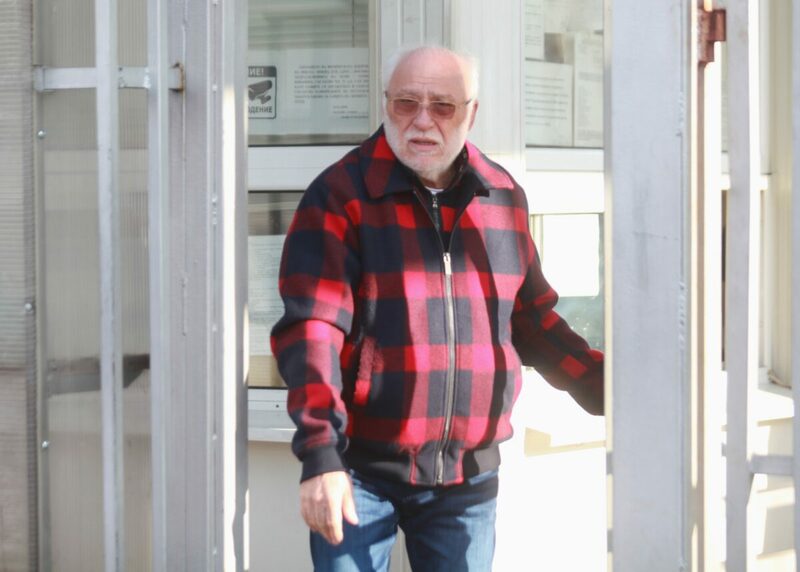 “The conclusion of the chemical expert reports has shown that in the coffee in the coffee maker at Gebrev’s home, as well as in his son’s food, was found chlorpyrifos – insecticide that is highly toxic and used to fight with crop pests. 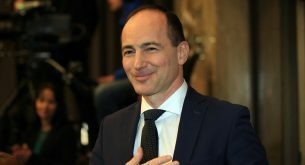 It was found that this substance was contained in the salad that had consumed Gebrev and his partners but in extremely low amounts”, said Tsatsarov, pointing out that this version was rejected because this substance is in very low quantities and can not cause these severe consequences. He pointed out that on April 4th 2016 the criminal proceedings had stopped because the perpetrator was not disclosed. “On October 11th, 2018, I received a letter from Mr. Gebrev stating that an assassination against Scripal and his daughter had taken place in March, and that he had reason to believe that the poison that was also used in the Bulgarian case, is similar to Novichok. His request is to resume action. On October 15th the investigation was resumed. 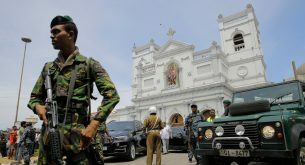 The following was then done: an agreement was signed between the Chief Prosecutor, the Foreign Minister and the President of SANS to set up a joint investigation team”, the Chief Prosecutor added. “Earlier Gebrev said that he had asked a test in a Finnish laboratory to be done, which was paid by himself. The results are immediately requested by MMA. 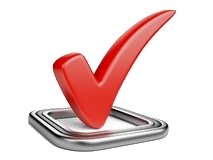 We have the full text of the results of the test. The conclusion is that traces of phosphorus compounds containing specific pesticides are confirmed. Two compounds containing phosphorus have been found in the urine test. 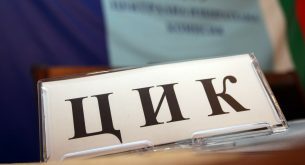 There are no substances that are related to the list of the Convention on the Prohibition of Chemical Weapons”, Tsatsarov explained. “After the resumption of the investigation of the Gebrev case, all British and European services were familiar with it. They have full access to all the materials in the case and all the investigative actions. A European Investigation Letter has been sent to the UK to provide a legal basis for interaction between the Bulgarian and British authorities”, Tsatsarov said. 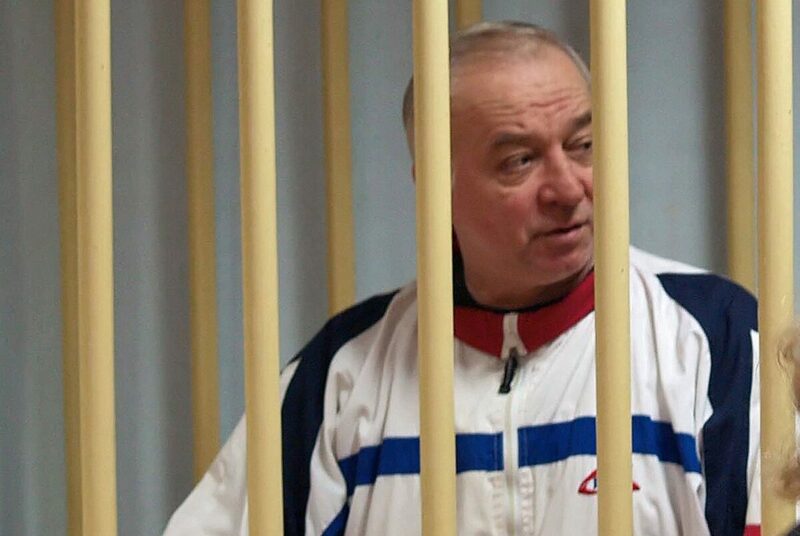 He recalled that the British authorities have declared three officials of the Russian secret services, who believe they are involved in the Scripal case. “Two of them are perpetrators, and one is an assistant. During the inspections it was found that the first two had not entered the Bulgarian territory for the last 10 years. The third one, nicknamed “Sergey Fedotov”, however, entered Bulgaria three times – by airplane on February 5th, 2015, coming out on February 22nd, 2015. On April 24, 2015 to April 28, 2015 was his second visit. 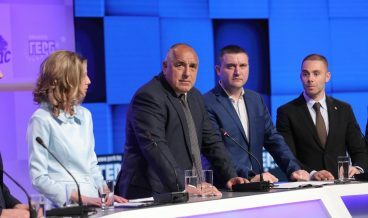 Fedotov’s third entry to Bulgaria was on May 23rd, 2015, by airplane via Sofia Airport, and on May 29, 2015, with another Russian citizen, left the country with a car in the direction of Serbia”, Tsatsarov explained. “These are the two lines – one is related to the poisoning of Gerbev and his son, and the second is related to the particular Russian citizen who was in Bulgaria. On one of these trips there is a coincidence with the first incident that happened with Gebrev. 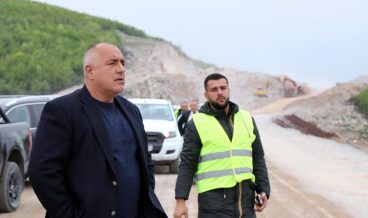 The Ministry of Interior and SANS worked on establishing his route and all the moments of his stay on Bulgarian territory were established. 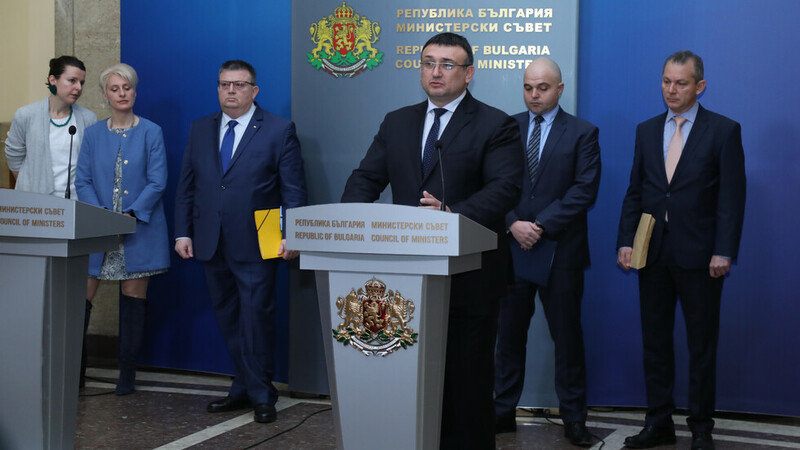 From the beginning – October 11th, 2018, so far a lot of actions have been carried out with the full coordination of the Bulgarian and British partners”, the Chief Prosecutor said. 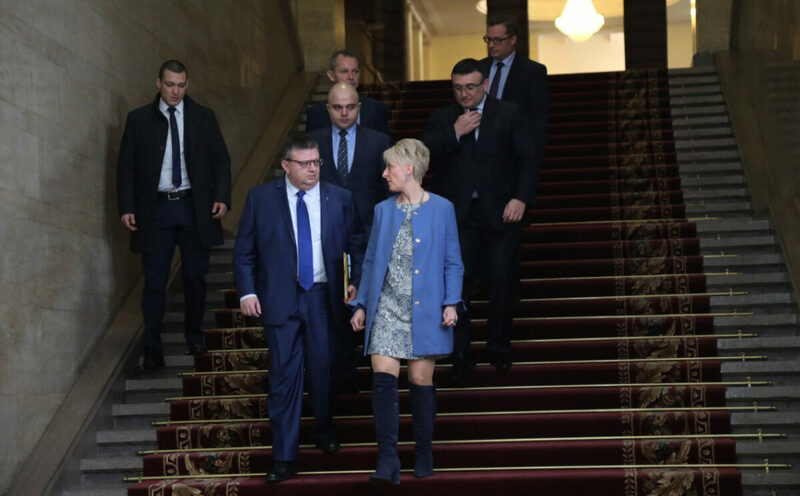 “Today we held a meeting with the Prime Minister, the Chief Prosecutor, the Interior Minister and the Chief Secretary of the Interior Ministry. 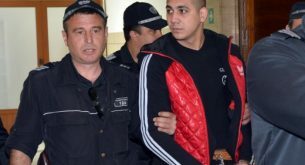 The Bulgarian and British services work together on the Gebrev case. And all other European authorities take full account of any assumptions about the intervention of Russian services in Europe”, British Ambassador Emma Hopkins said. “But an investigation is underway, and we can not give details of the case. All questions about the national security of all our European partners are of great importance to us. And we will continue this investigation after Brexit”, she said.